Used Press Inventory – Delivery and Installation is available. imPRESSions Worldwide, Inc. owns all the equipment listed! Below is a sample of our used press inventory. Since our inventory list changes rapidly, we invite you to contact us if you don’t see what you are looking for. We may very well have it available! Omnicon & Siemens. Configuration: 5-unit, 1-web, Vintage: 2005. Can be seen in operation. 2006 vintage Goss Magnum Four Highs in 22" cut-off. 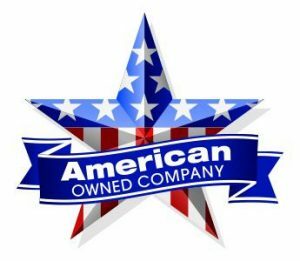 150 HP motor and ABB controller available now in our inventory. Two (2)- 21” (533) cut-off Goss SSC/Magnum Towers. 1990’s Press built in the USA during the best production years. 35” wide. 22-3/4” (578) Cut-off Goss Community SSC Towers ~ Available Now. 1990’s towers built in the USA during best production period. Clean and ready to ship now! In Stock Now!! Email us for a quote!! This 22" Cut-off Press is a nice Press with one four high originally built in the USA! Prints excellent quality. One owner Goss SSC Tower new in 1992 with DGM 430 Tower purchased about 2000. 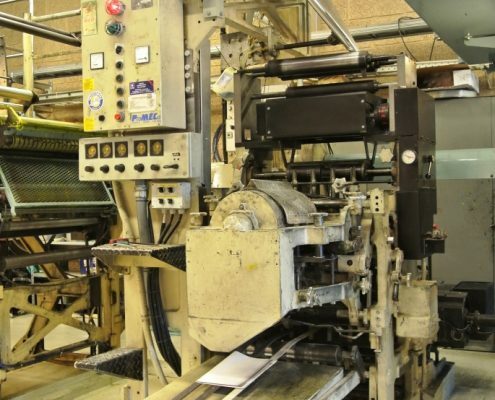 One owner Press bought new in 1992 and expanded several times with more new equipment. New in 1998. In very good condition. Loaded with features! ONE TOWER SOLD in Mexico! - Thank You! Goss Community Press available now! Up to Ten Towers available now with Two Universal 45 Folders. 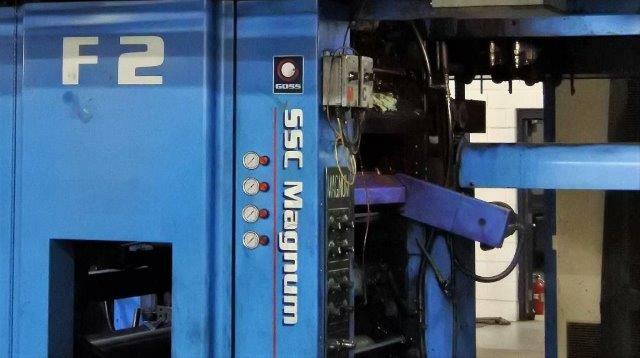 This Goss Magnum4 Press was New in 2001 and has Capacity, Speed and New York Times Print Quality! New in 1997 with very light use – Rated at 30K cph. 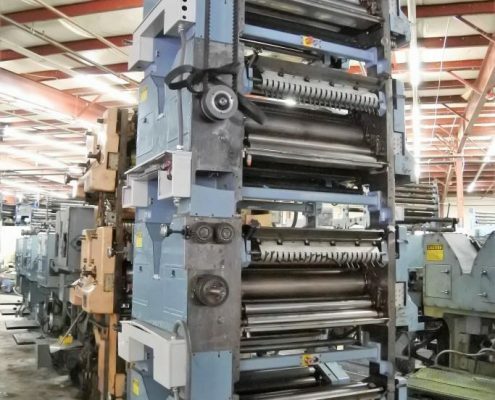 This Goss SSC Press was run only 8000 copies per week for about 10 years and then shut down!